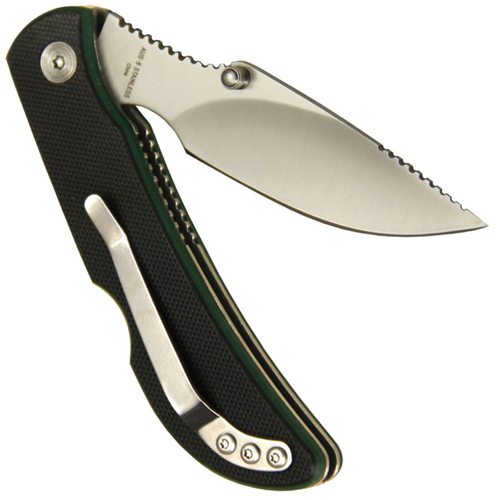 The Caper-Lite is an EDC folder with comprehensive blade control. The blade is ground with a finger choil, as well as thumb and index finger jimping, allowing for multiple grip techniques. 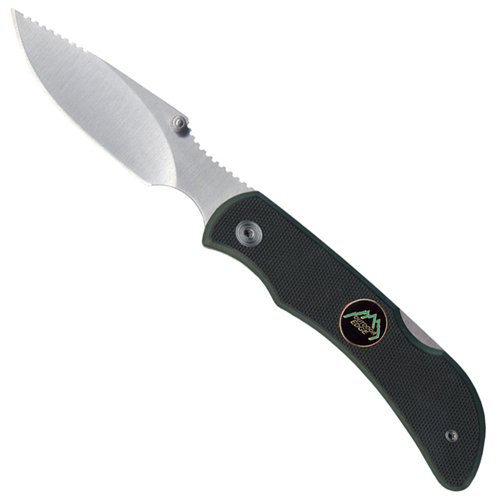 It may be designed for skinning, but the versatile drop point blade shape is primed for any precision cutting tasks. The durable G-10 handle is equipped with a back lock and pocket clip.